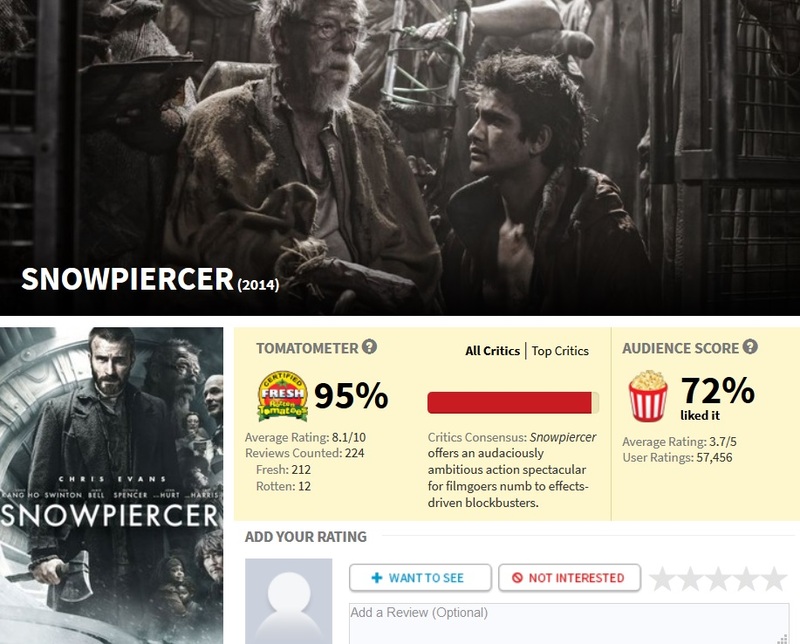 This is a must watch movie with excellent reviews and intense mind boggling events. 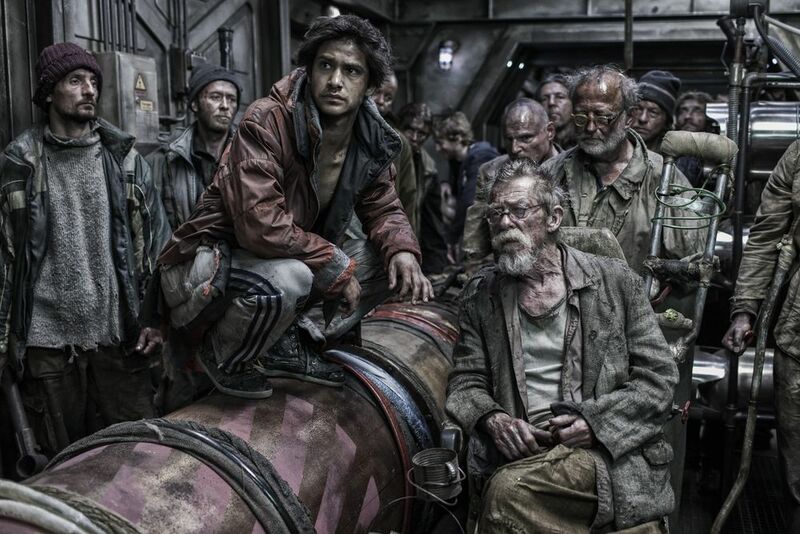 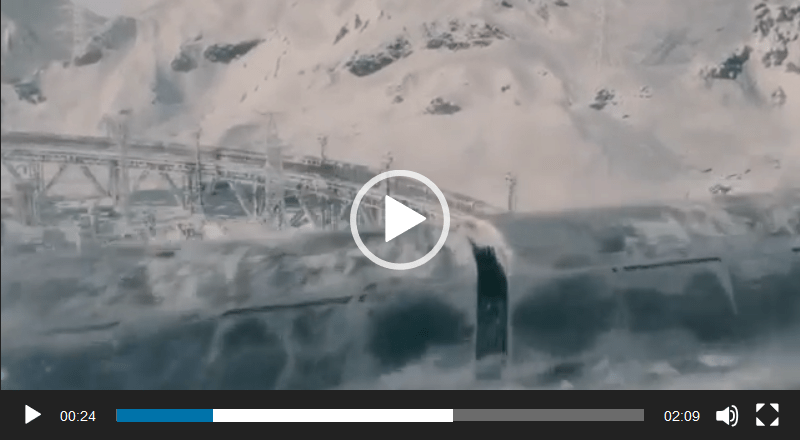 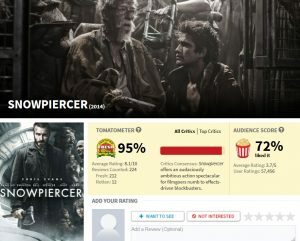 Snowpiercer the movie that will make you think what could happen if humanity messes with nature. 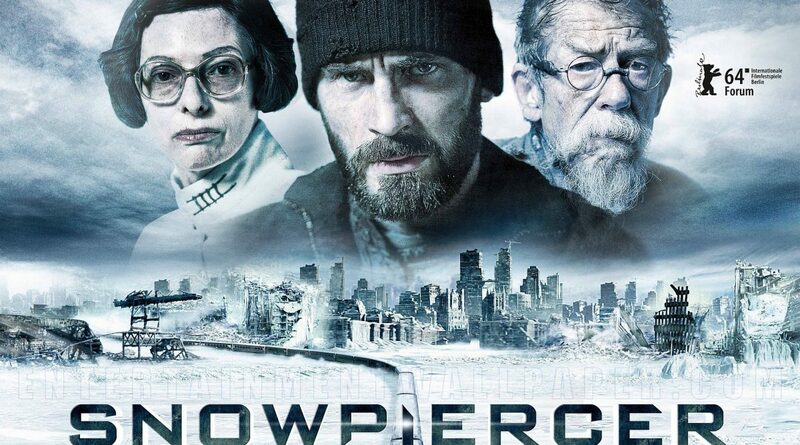 Edit "The Snowpiercer TV Series Starts Seven years after Ice Age"